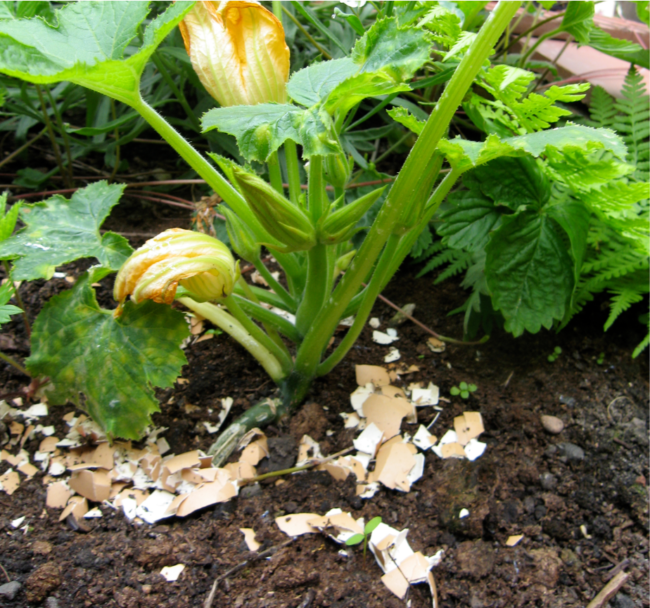 Eggshells are great for gardening and this is mainly for two reasons. First of all, once they start decomposing they supply your soil with calcium which works kind of similiar to a natural fertilizer. Second of all, they keep pesky insects from damaging your plants. All you have to do is wash the eggshells with water, dry them, crush them a little bit and spread them like a circle around the plant. An easy yet very effective trick! We at helloplant love happy plants. That’s why we developed our smart plant sensor which notifies you when to water your plant, its condition and where to find the perfect spot. In our #planthacks series we give you tips that make plant care even more easy. Happy growing!